How to use the Multi-Masking Box? 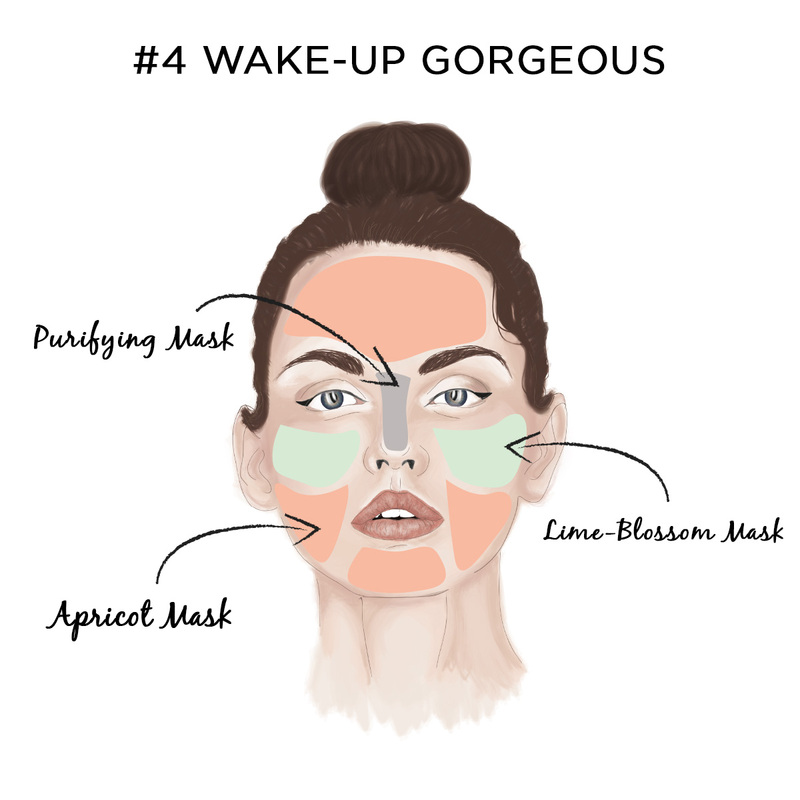 Multi-masking is THE smart beauty tip to save time in your beauty routine. Thanks to our Multi-Masking Box, you are going to be able to offer your skin a tailor-made treatment without leaving your bathroom! 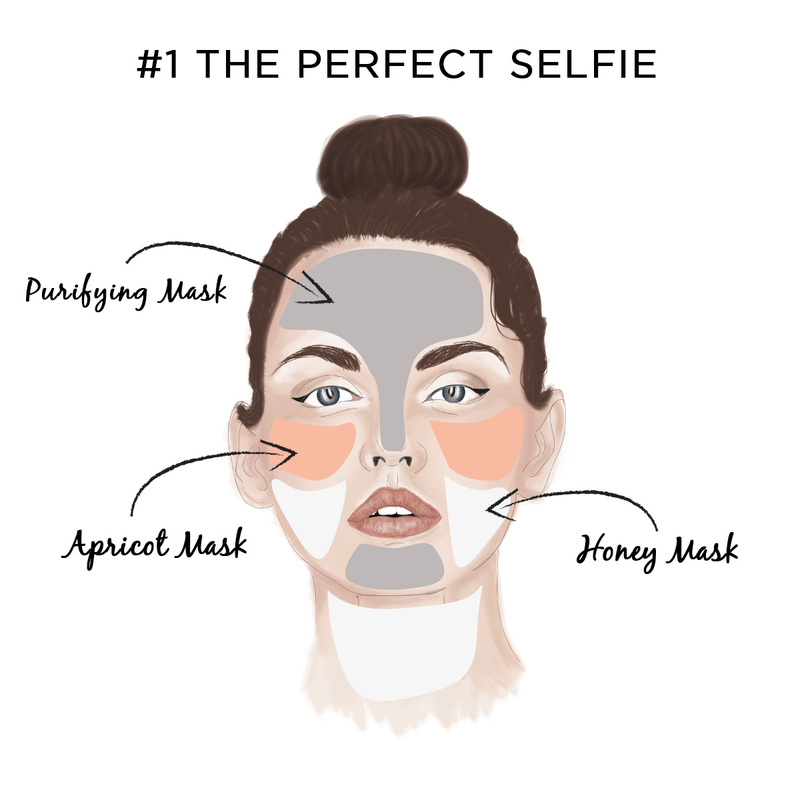 The concept is attractive and easy: you just need to select your masks and apply each of them at the same time to the different areas of the face depending on your skin’s needs. 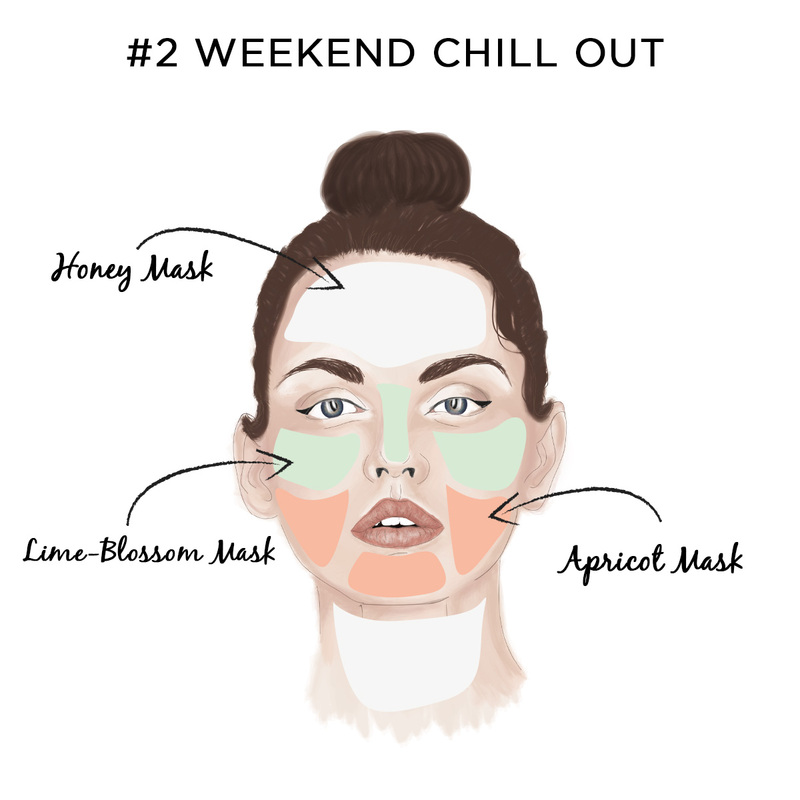 The Lime-Blossom Mask will help you treat redness, the Purifying one will get rid of excess sebum when the Apricot Mask will bring instant radiance to your skin and the Honey one will give it intense moisture. 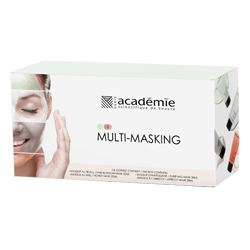 Thanks to our Multi-Masking box, flawless skin is yours! This tailor-made beauty ritual will help you purify and matify the T zone while deeply hydrating the other areas of your face leaving you with a luminous complexion. Now, you are ready for the perfect selfie! Treat your skin to a cocooning pause with our Multi-Masking box. Hydrated, soothed and refreshed, the skin is radiant again. Relax and enjoy this special moment just for you. Tightness, redness and cutaneous imperfections are ruining your life? 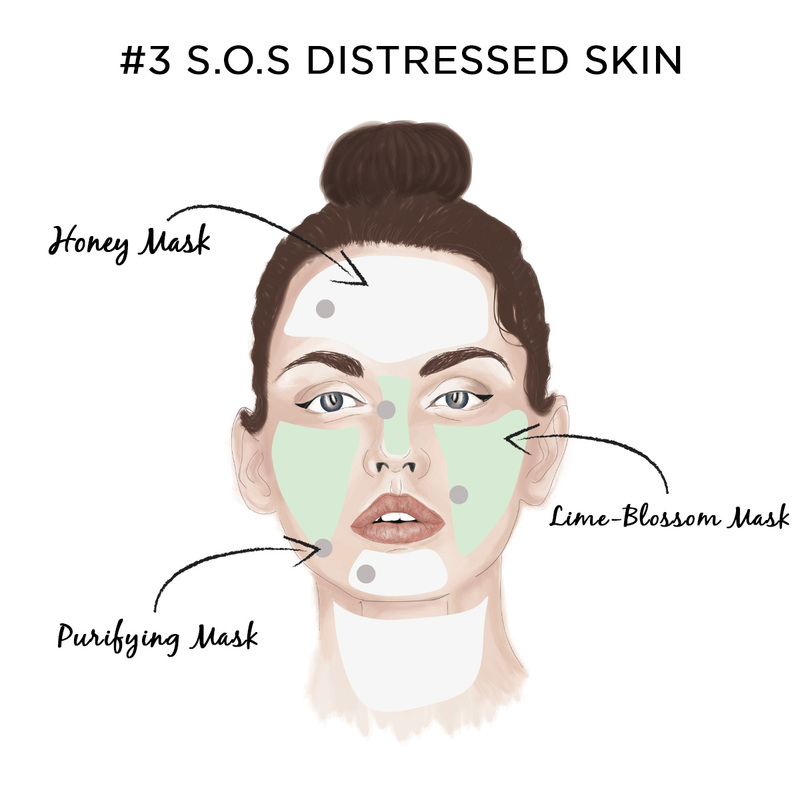 Here is our Multi-Masking ritual to pamper your distressed skin. Mix, relax and smile! Forget about the morning dull complexion with our Multi-Masking solution that smoothes and banishes the signs of fatigue. A 100% radiance ritual!